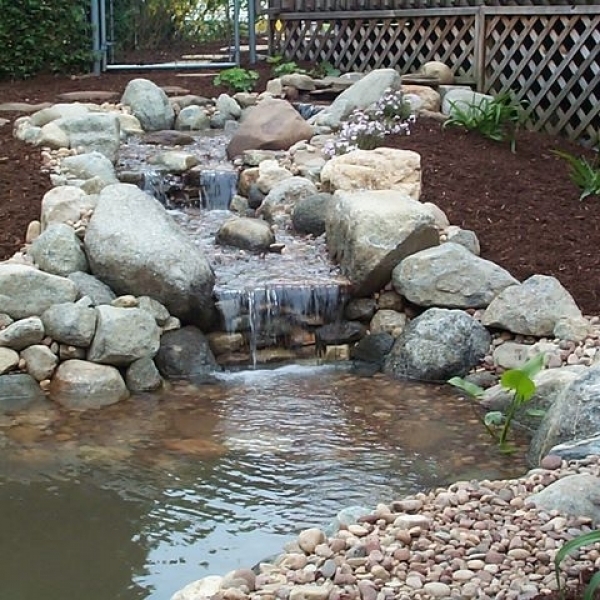 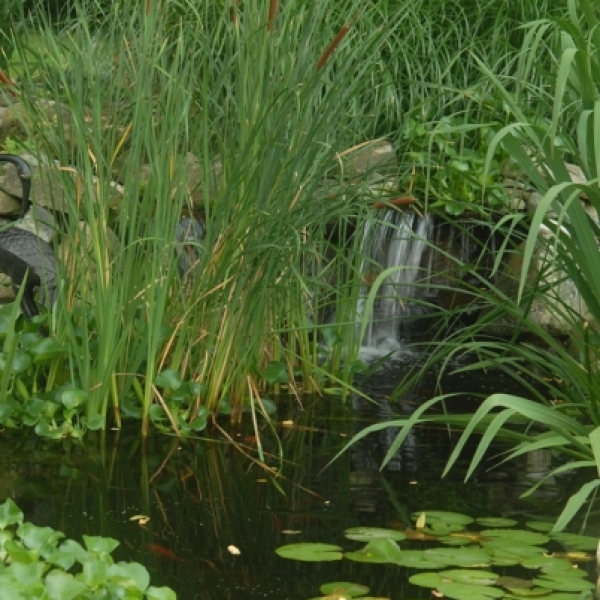 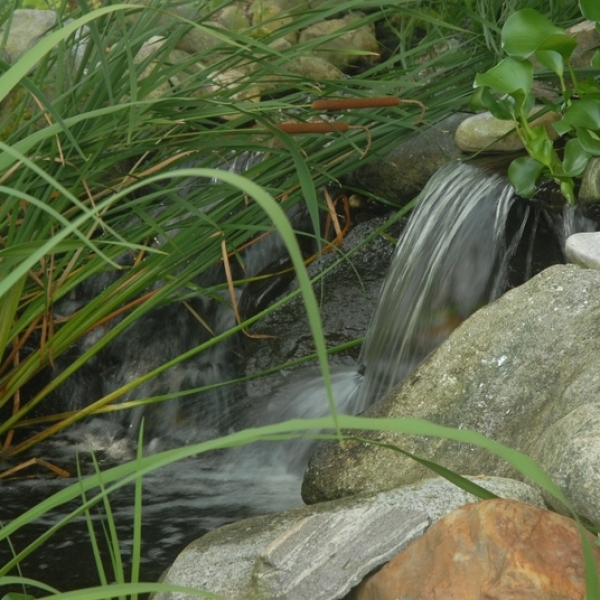 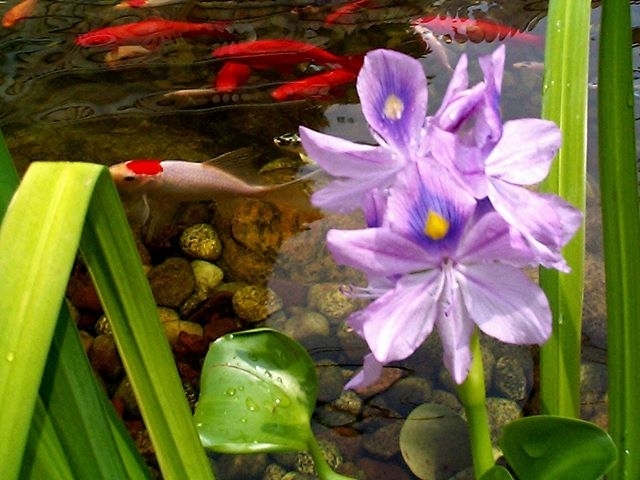 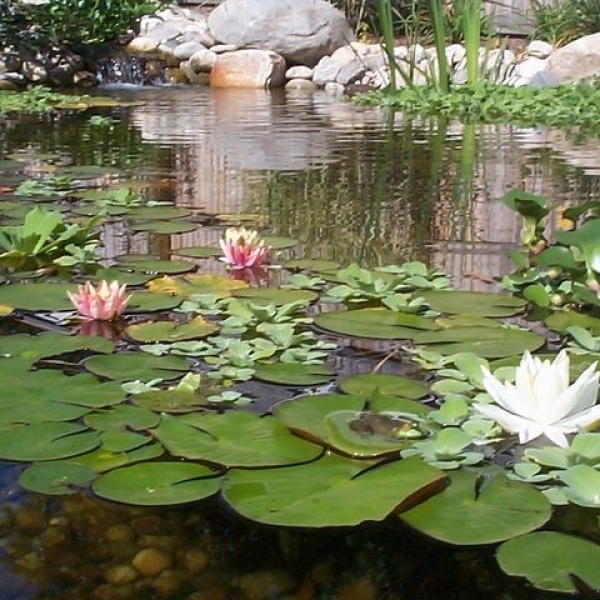 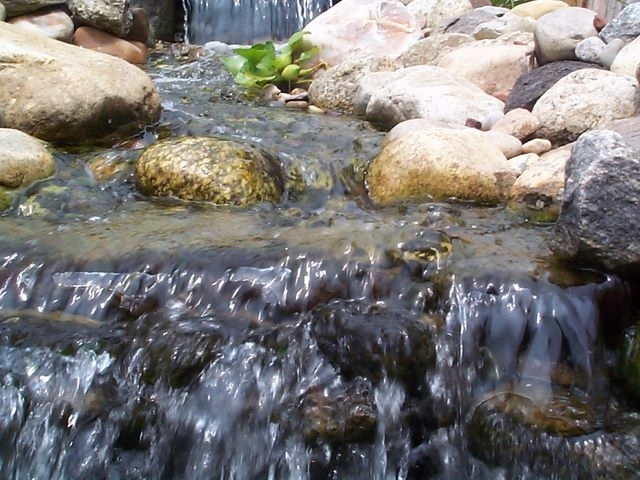 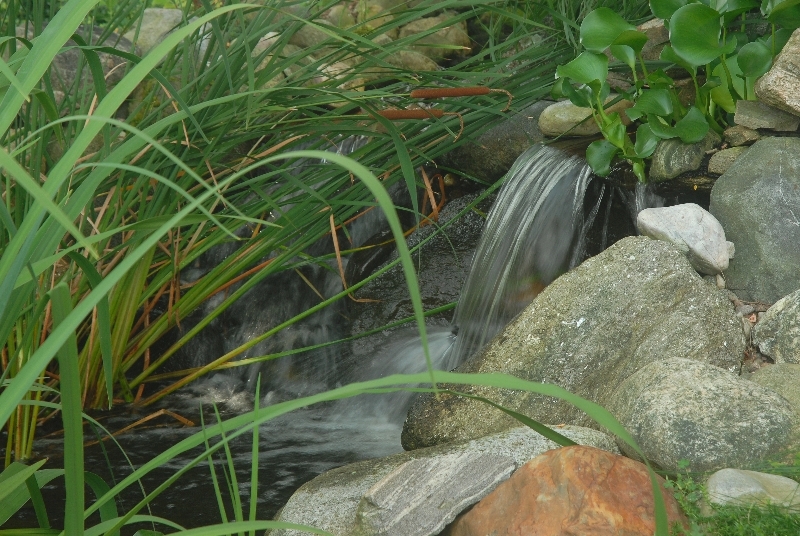 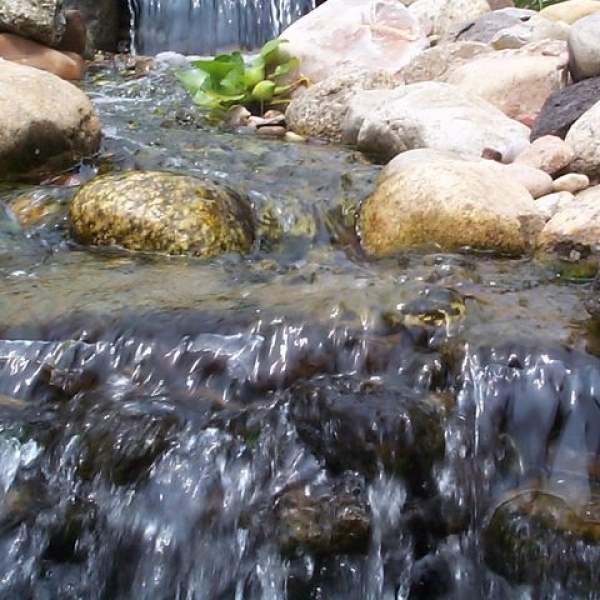 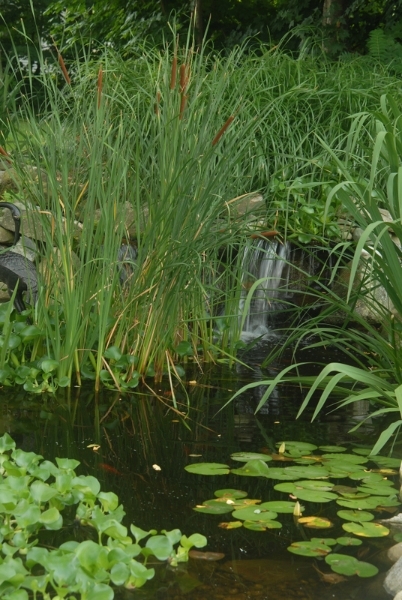 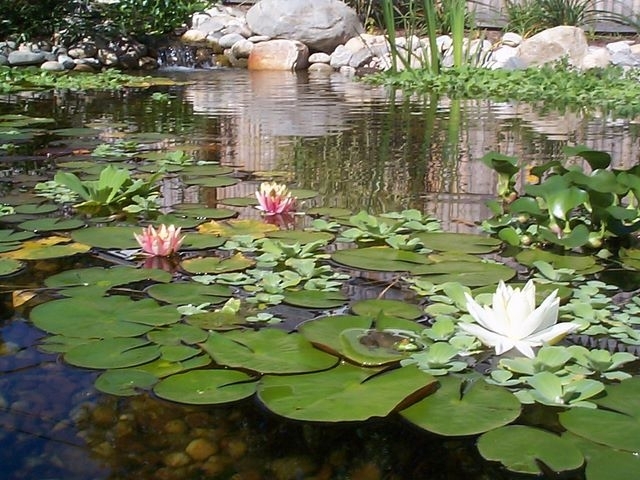 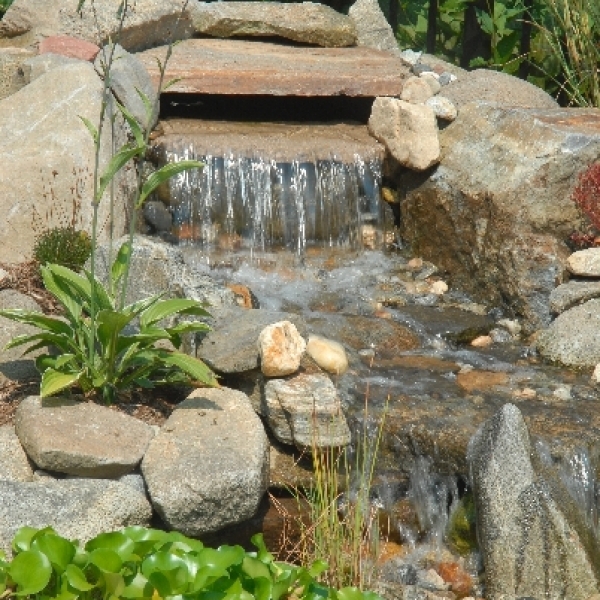 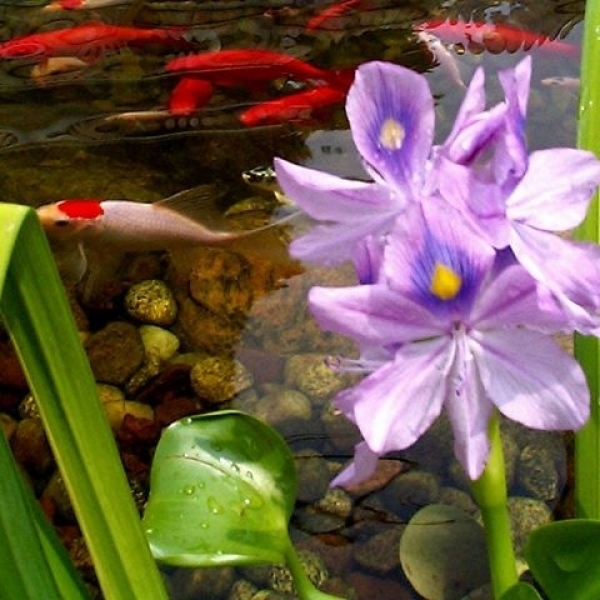 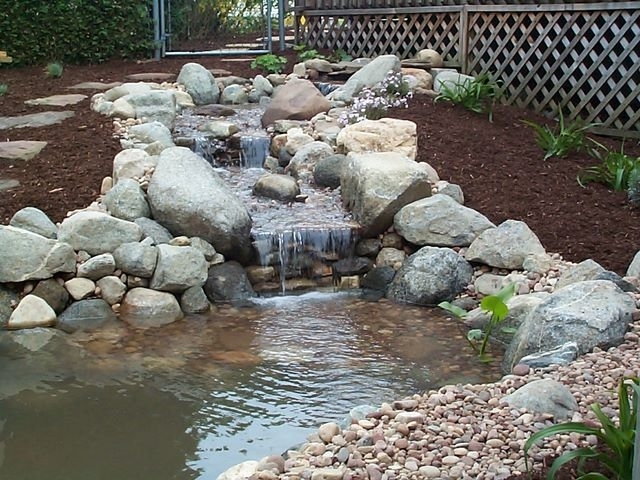 A water garden is a great way to bring peace and serenity to your back yard. 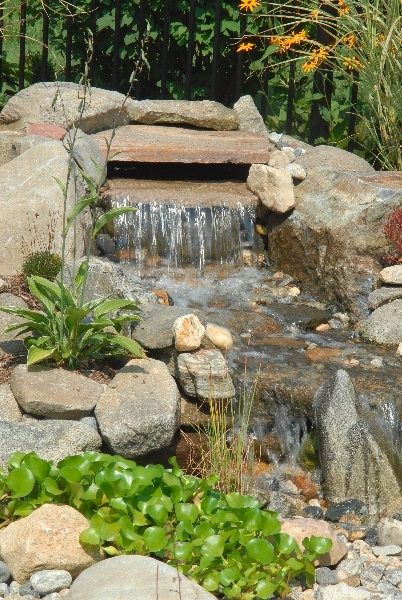 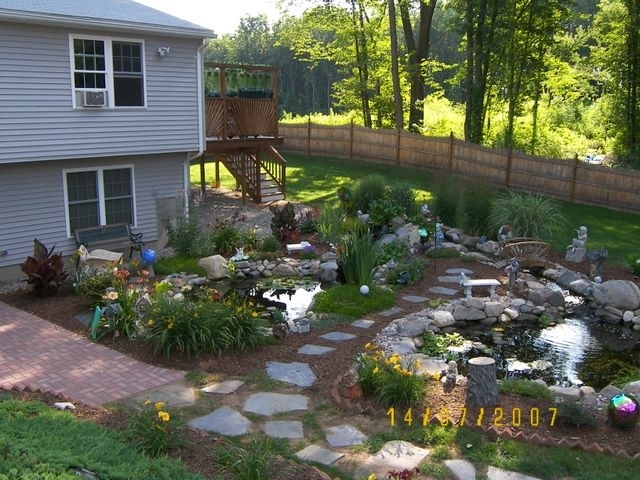 A water garden installed by Page Landscaping is a long-lasting and beautiful addition to any home. 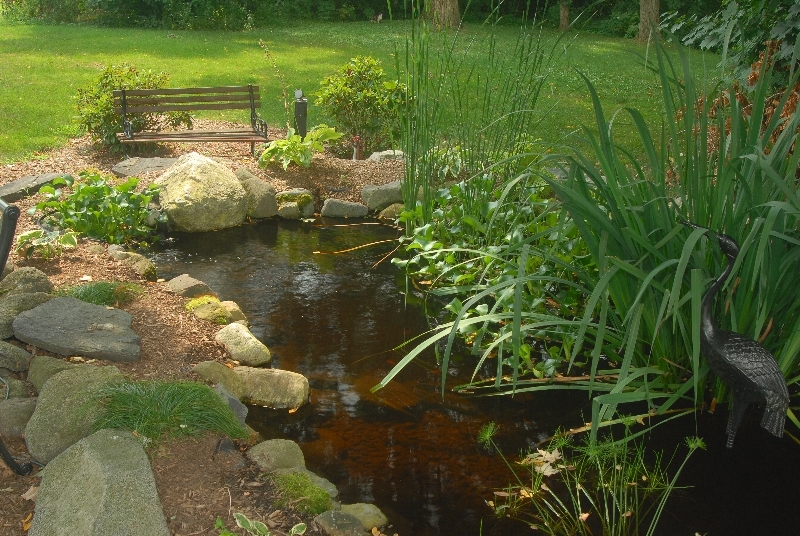 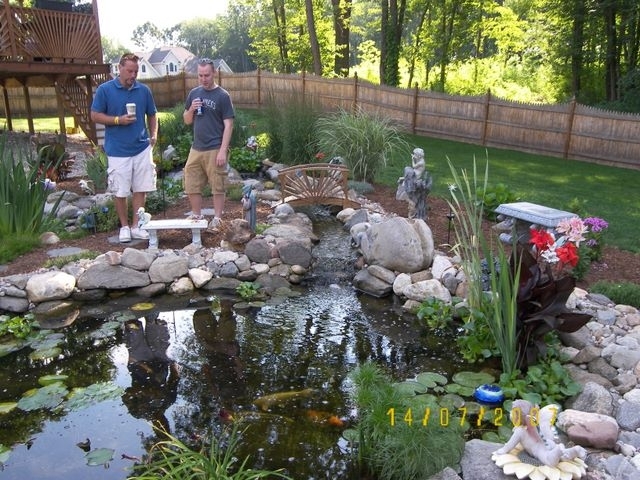 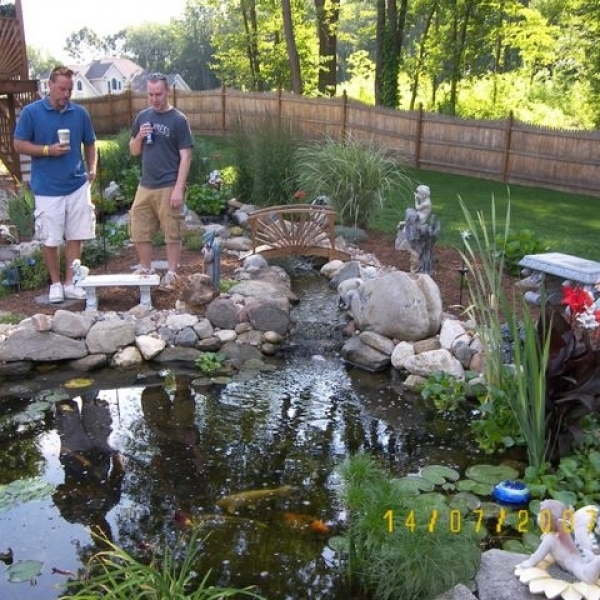 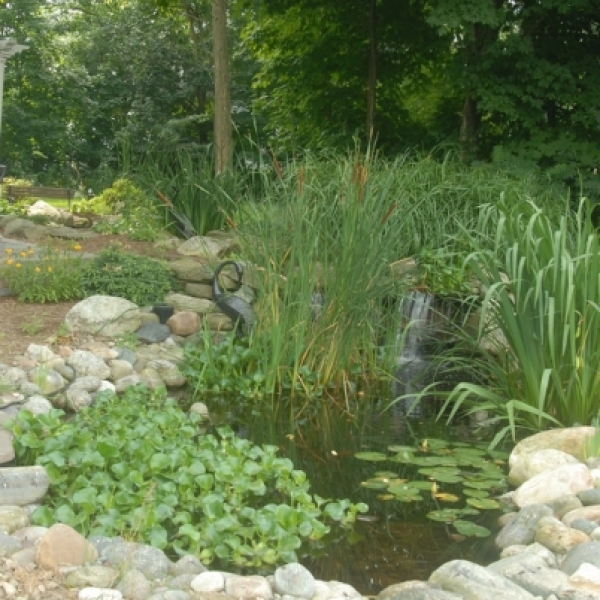 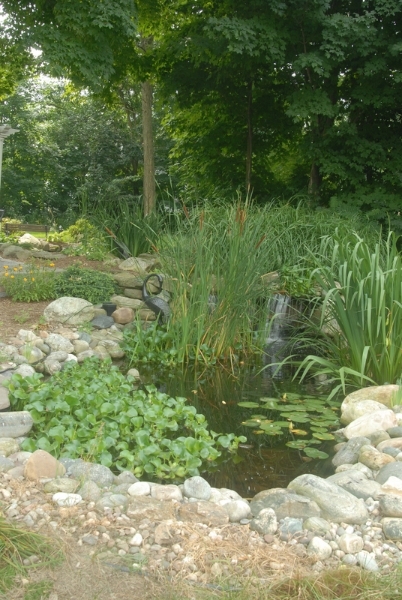 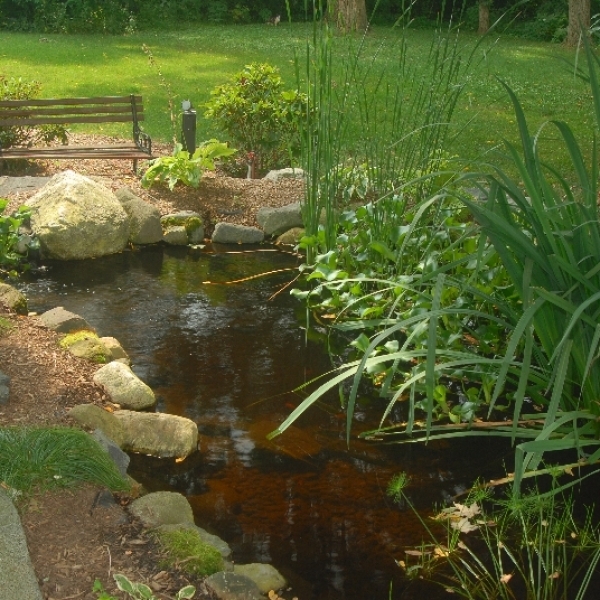 The water gardens shown here have been installed in neighborhoods in Springfield, Enfield, Northampton, Longmeadow, Westfield, Chicope, Granby, Amherst, West Springfield, Agawam, Southwick, Somers, Suffield, and Wilbraham. 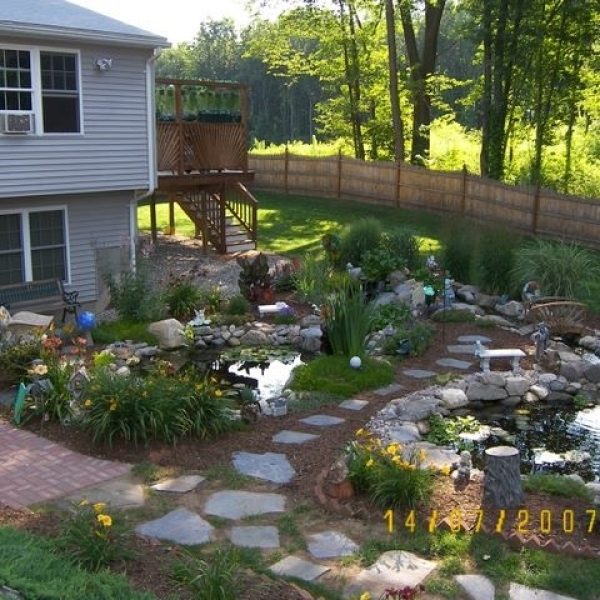 We proudly service all of Western Massachusetts and Northern Connecticut.